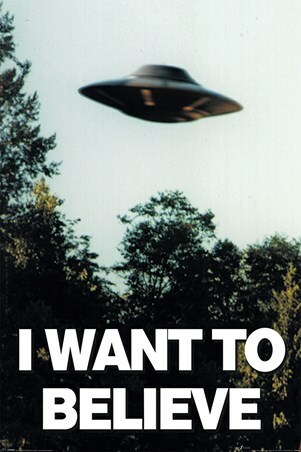 'The truth is out there' and it seems as though that there is nothing that the two FBI agents will not do in order to reveal the facts. 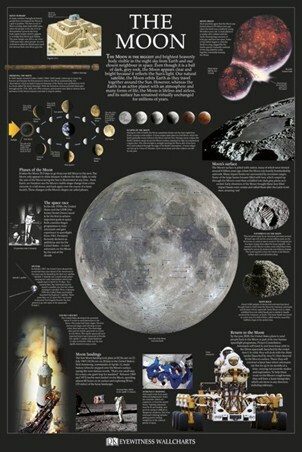 This incredible sci-fi mini poster is sure enough to get you excited about the possibility of other life out there. 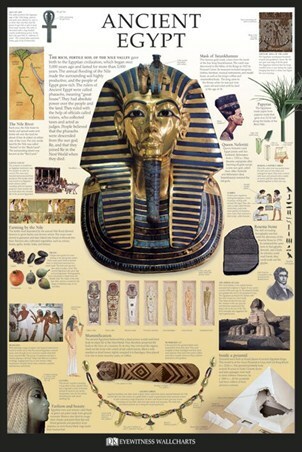 If you're a fan of this legendary series, then this mini poster is a fantastic way to keep the dream alive. 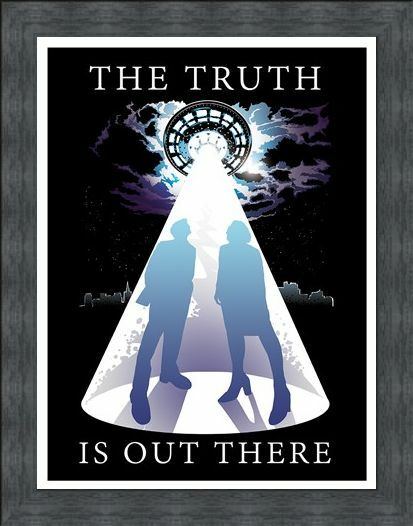 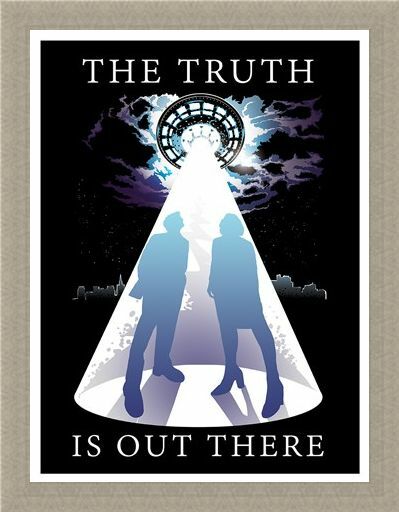 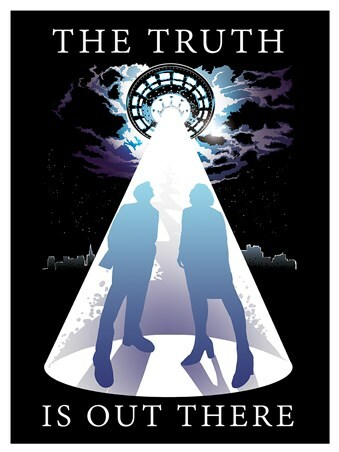 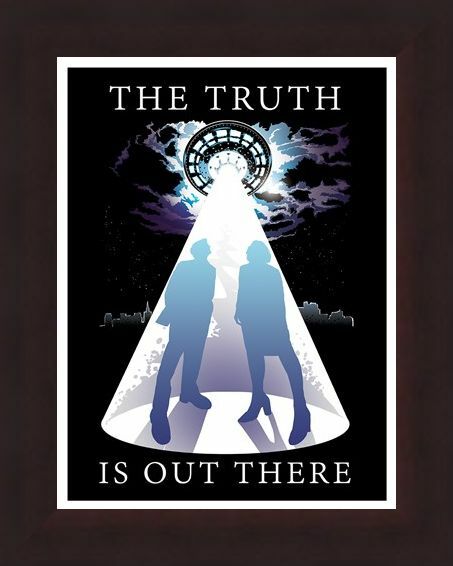 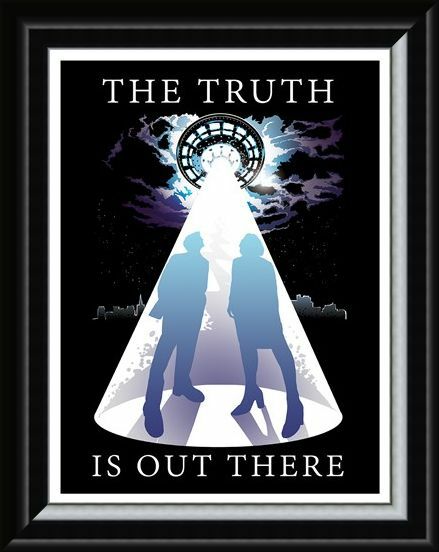 High quality, framed The Truth Is Out There Mini Poster, mini poster with a bespoke frame by our custom framing service.